PARIS (Sputnik) - European Affairs Minister Nathalie Loiseau said on Sunday that France will recognize Juan Guaido, the head of the Venezuelan National Assembly who proclaimed himself Venezuelan interim president on January 23, as the country's president if the election is not announced until Sunday evening. 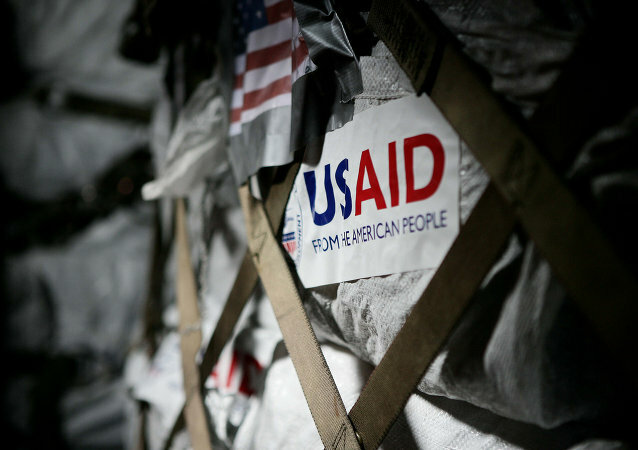 Earlier, Colombia confirmed that it was establishing a facility for collecting humanitarian aid for Venezuela, after the US Agency for International Development (USAID) said it held talks with Venezuela's self-proclaimed interim president, Juan Guaido, and agreed to "work together to help restore democracy" in the Latin American country. 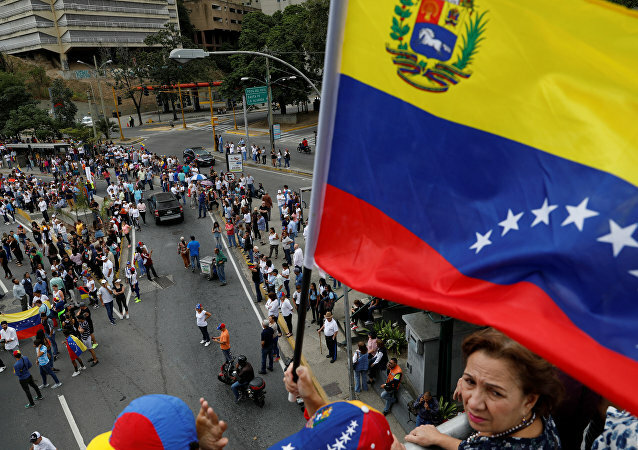 MEXICO CITY (Sputnik) - Venezuelan Ambassador to Iraq Jonathan Velasco Ramirez said on Sunday that he recognized Juan Guaido, the head of the Venezuelan National Assembly who proclaimed himself Venezuelan interim president on 23 January, as the country's leader. MEXICO CITY (Sputnik) - The four candidates will be contesting for the presidential post. 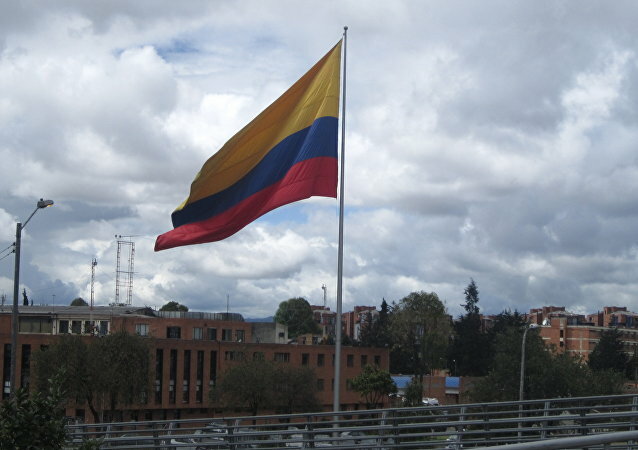 CARACAS (Sputnik) - Colombian President Ivan Duque confirmed on Sunday that a facility for collecting humanitarian aid for Venezuela would be created in the northeastern Colombian city of Cucuta at the Venezuelan border. MEXICO CITY (Sputnik) - Venezuelan opposition leader Juan Guaido announced that he would ask the European Union to protect the country's assets, adding that a new leadership would be appointed at Citgo, a US-based subsidiary of Venezuelan state-owned oil company PDVSA facing Washington's sanctions.